Thoughts over a cup of Coffee…But is there is something new about the site? I know that before yesterday, I talked a lot about writers conferences and things that come out of from going to conferences. 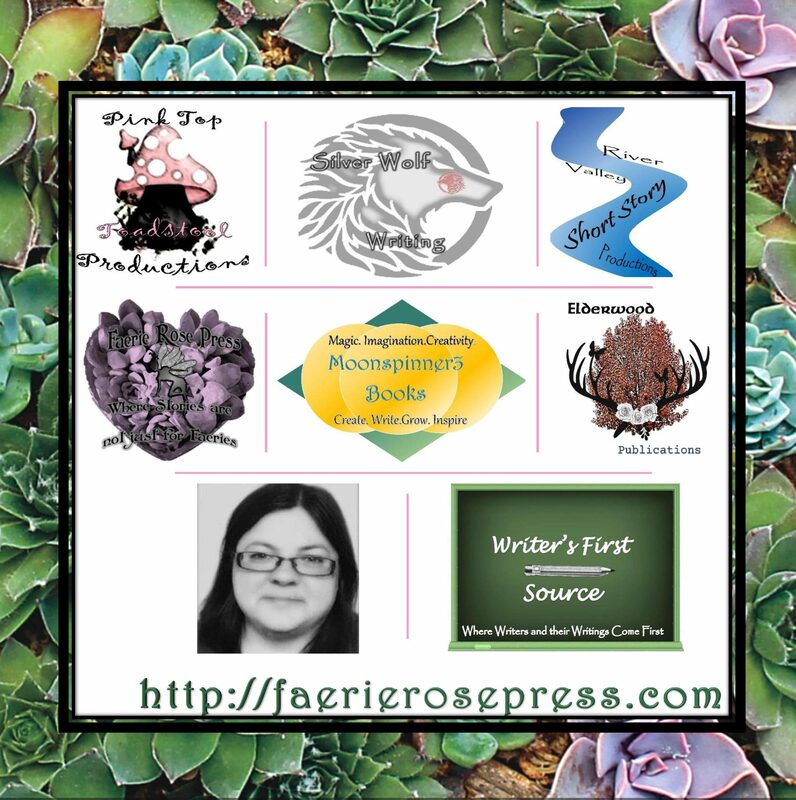 Well, here is one more thing that came out of going to the latest conference, a parent company for Faerie Rose Press….